When it came time to choose the album’s sophomore single, RaeLynn enlisted the help of some of her most trusted advisors: her fans. 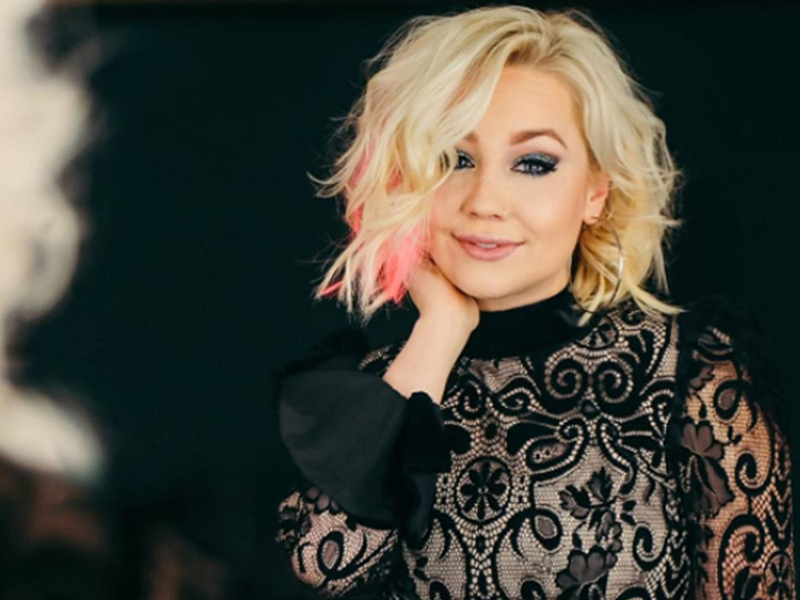 Co-written by RaeLynn, Nicolle Galyon and Rob Hawkins, “Lonely Call” follows the album’s lead single, “Love Triangle,” which reached the Top 30 on Billboard’s Country Airplay chart. Listen to “Lonely Call” below.